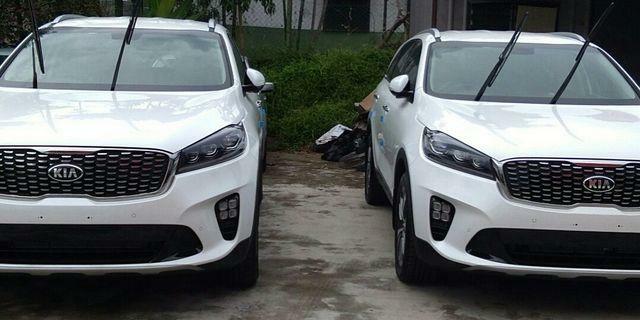 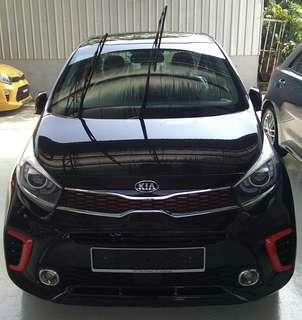 Hi everyone, greetings from KIA Sales Tampoi Showroom. 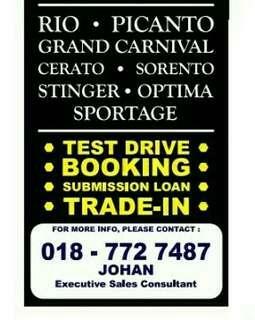 Call or whatsapp for appointments. 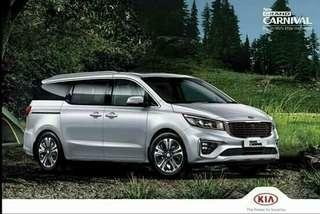 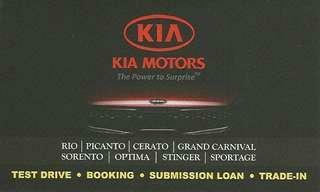 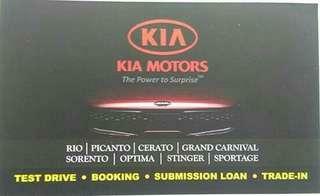 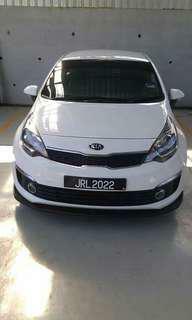 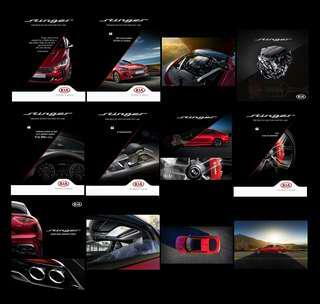 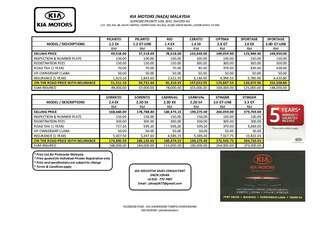 Sales KIA Mr Johan 0187727487 Test Drive available. 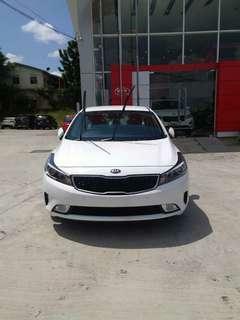 Trade in accepted. 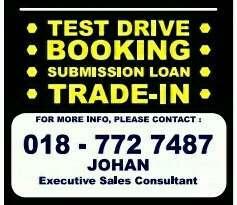 Lot 703, No 58, Jalan Tampoi, Tampoi New Village, 81200 Johor Bahru, Johor. 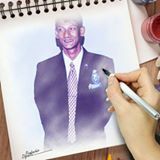 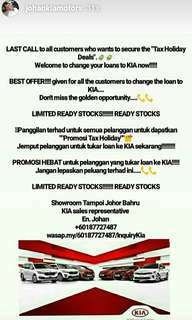 🔜RAYA DAH NAK SAMPAI, JANGAN TUNGGU LAGI.... BERHARI RAYA BERSAMA KERETA BARU ANDA....🔜 🔛ORDER / BOOKING / SUBMITTED BANK LOAN..... 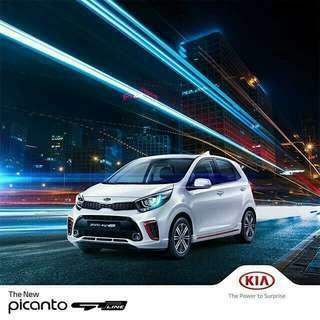 NOW!!!!!! 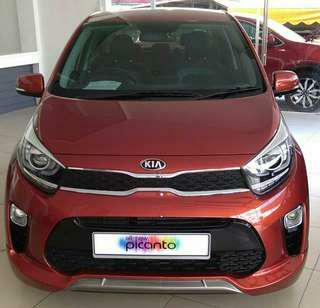 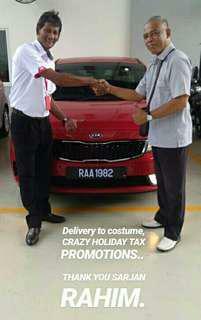 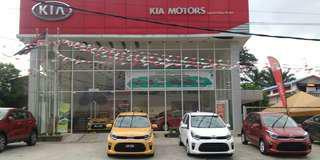 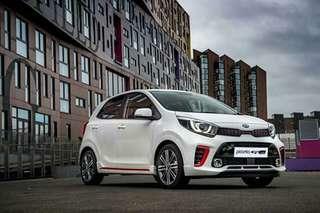 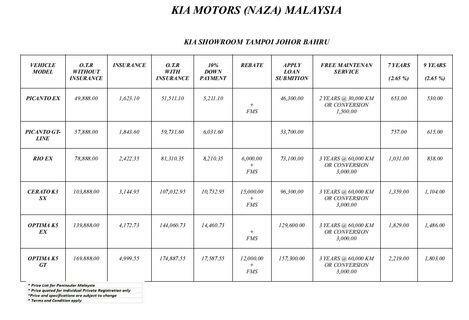 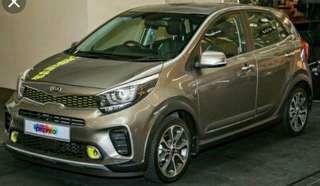 !🔛 💢KIA MOTORS (NAZA MALAYSIA TAMPOI JOHOR BAHRU💢 💥NEW FACELIFT 2019💥 🔥APRIL 2019 EXTRA BONANZA🔥 💯REBATE / CONVERSION💯 YEAR 2018 ✅PICANTO 1.2L (A.